Home and Away ended its week with 623,000 watching. 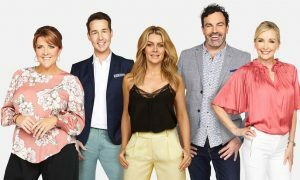 An episode of Make You Laugh Out Loud in Sydney and Brisbane attracted 238,000 at 7.30pm in some markets, later elsewhere. AFL markets got wall-to-wall AFL. At 7.30pm was another episode of Footies Funniest with 278,000. The Grand Final edition of The Front Bar then went to air with 299,000 – 232,000 of them in Melbourne. Reports on A Current Affair last night included the passing of Hugh Hefner. The Thursday ep was on 756,000, down from 782,000 on Wednesday. Next up were the Grand Final editions of the AFL and NRL Footy Shows. The NRL Footy Show did 285,000 with 159,000 in Sydney and 126,000 in Brisbane. The numbers last year were 185,000 in Sydney and 108,000 in Brisbane. 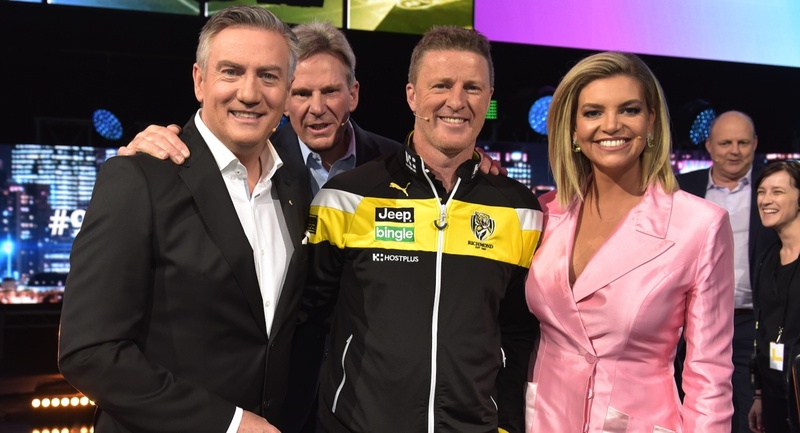 The Melbourne Footy Show was the first Grand Final special since the return of Eddie McGuire as host. The three-market total was 432,000 with 280,000 in Melbourne, 93,000 in Adelaide and 58,000 in Perth. The number for Melbourne last year was a massive 447,000. Prime minister Malcolm Turnbull was a guest on The Project with 515,000 watching after 7pm. 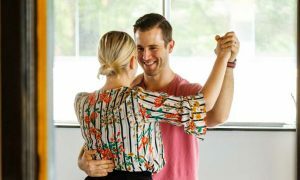 Episode four of The Bachelorette saw Sophie Monk on a group date, which didn’t impress her. The audience of 809,000 was the first time under 900,000, but the show remains a clear leader 25-54. The Wrong Girl then did 361,000 after 8.30pm. Thursday dramas in general have been doing it tough this year. Glitch was on 215,000. Michael Portillo‘s first primetime outing this week was at 7.30pm with 308,000. Fat Pig Farm is open for business but Gourmet Farmer Matthew Evans is only allowed to open a couple of times a week because of planning restrictions. The episode did 273,000. The return of Bosch after 8.30pm averaged 165,000 across two episodes.